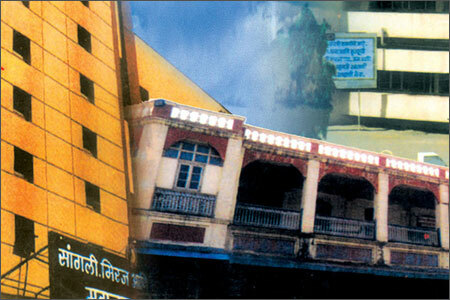 The Sangli Municipal Corporation has carved a name for itself as the best municipal corporation of South Maharashtra. The corporation has planned and constructed a number of wide roads in the city, thereby reducing traffic density on the crowded streets of Sangli-Miraj. The municipal corporation has come up with several unique ideas for city beautification, lake development, shopping centers, sanitation, slum eradication and waste management, ideas that have been widely recognized throughout the country.